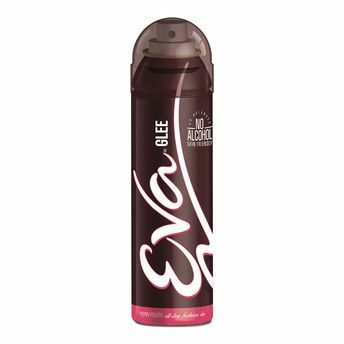 Pump it up with the peppy fruit fragrances from Eva. With ten different variants to choose from, you can pick a fragrance that suits your personality the best and indulge in a new flavour every day with Eva Deos. Because this deo is alcohol-free you can now say goodbye to skin irritations. The special pH balance formula restores your skin's natural pH level and gives you long lasting freshness and protection.